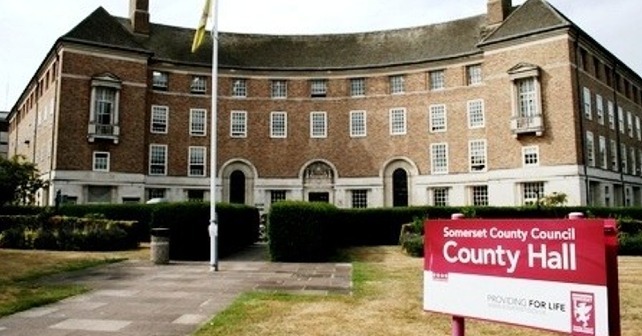 There’s still one month left for people to share their views about proposed changes to the support Somerset County Council provides to some children and families. The proposals would stop the Council’s getset Service contribution to support for families needing a little extra help – usually short-term – to tackle a particular problem and get back on track. Support provided by other organisations for families in this position would not be affected by the proposals, nor would the Council’s support for families with more serious issues and challenges. The proposals also include a £200,000 start-up fund to support community groups to increase and develop their support to families. The drop-in session in the Yeovil Methodist Church between 10am and 4pm on Tuesday, 4 December, is the last of seven that have been held around the County. Documents explaining the proposals are online www.somerset.gov.uk/getsetconsultation along with a questionnaire to complete to share your views. 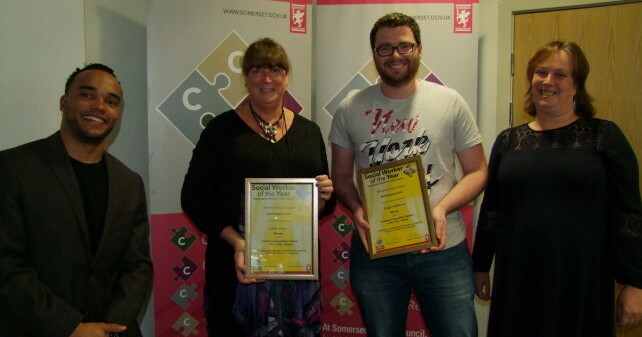 These are also available in libraries and Family Centres around the county. Councillor Frances Nicholson, Cabinet Member for Children and Families, said: “We have already had lots of responses but we’re really keen that everyone with an interest takes the opportunity to share their views so they can be taken into account when a decision is made next year. Organising and attending 39 of the estimated 427 parenting support groups that take place across the county. 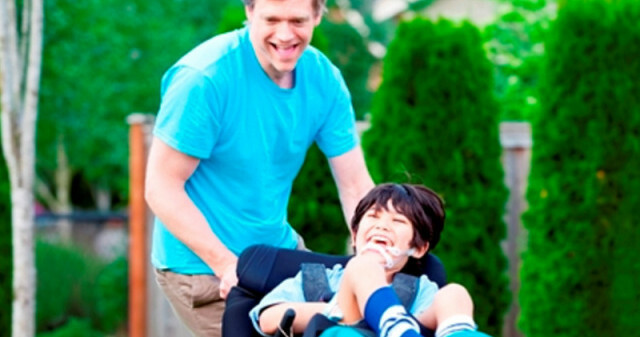 Providing one-to-one support for individual families – at any one time around 300 families are supported in this way. Both of these aspects of the Council’s support would stop if the proposals are taken forward. The getset one-to-one support for families with more significant issues would continue as usual, as would the support from the Council’s Children with Disabilities Team, Special Education Needs and Disabilities Team and Community Adolescent Team. The Council’s Cabinet agreed to go to consultation on these services when it met in September to consider a range of savings proposals aimed at addressing the authority’s financial pressures. The results will be used to inform a decision by Cabinet scheduled for February on whether or not to proceed with the proposals.